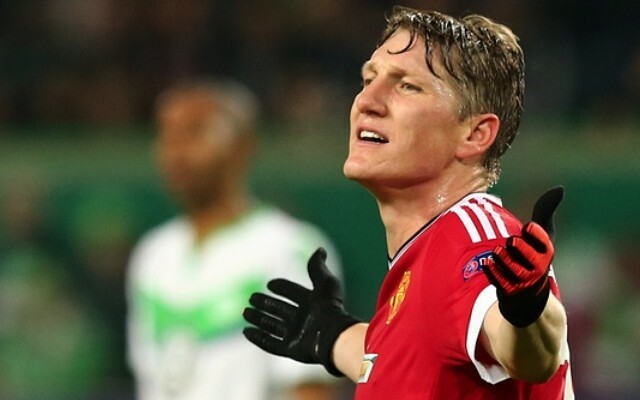 Manchester United outcast Bastian Schweinsteiger is set to join MLS outfit Chicago Fire, according to The Sun. Schweinsteiger is one of the most decorated players in world football. The World Cup winner filled his trophy cabinet to the brim during his time with Bayern Munich, in a period where he established himself as one of the most accomplished central midfielders in world football. However, the German is no longer the player he used to be, and has fallen majorly out of favour at Old Trafford since Jose Mourinho took the reigns in the summer. It appears to be only a matter of time until he calls time on his Manchester United career – and he could be about to walk out the exit door. According to The Sun, Schweinsteiger is closing in on a move to Chicago Fire. They report that he will pen a £90,000-a-week deal in the U.S, a £50,000-a-week pay-cut.